Facing reports that it had abandoned development of smartphones powered by Microsoft’s Windows Phone platform, LG has today moved to silence rumours by stating it is “still on board with Windows Phone,” also clarifying its handset development plans. 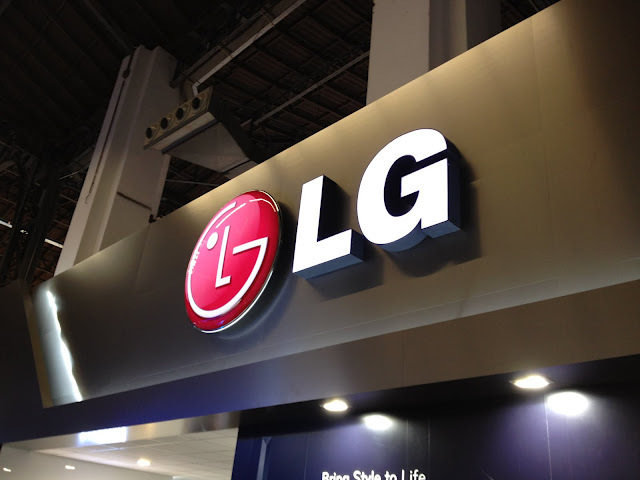 Rumours began with the publication of a report by the Korea Herald, which referenced another LG spokesperson as saying that the company would take a step back from Windows Phone devices and would only use the platform for research and development purposes. The quote: “The total unit of Windows Phone sold in the global market is not a meaningful figure,” probably didn’t help matters either. It wasn’t a full admission that the company would no longer commit to the platform, but that was how a lot of media outlets took it. With falling revenues and low sales, news that the company is planning to back Android comes as no surprise. The smartphone OS is continuing to enjoy huge growth around the world and LG is hoping to tap into its success.